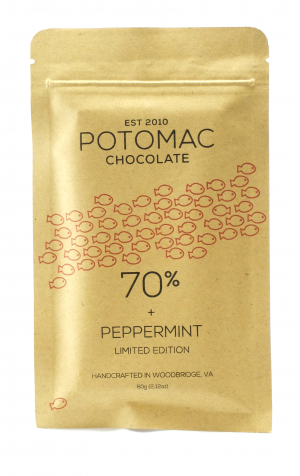 This is the first of a new series of Limited Release chocolate bars that I am starting to make. 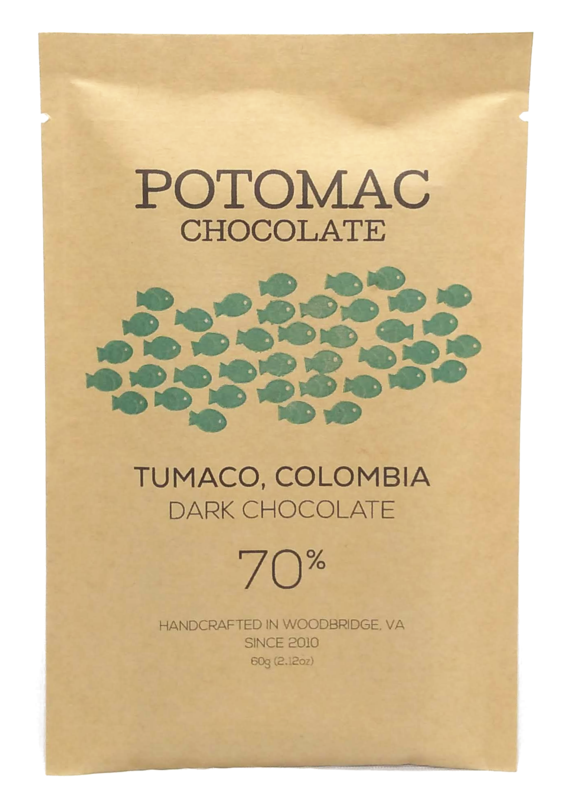 It is a pure, single-origin dark chocolate made with cacao grown in Tumaco, Colombia. It’s very smooth and floral with notes of cream, nuts, and spices. 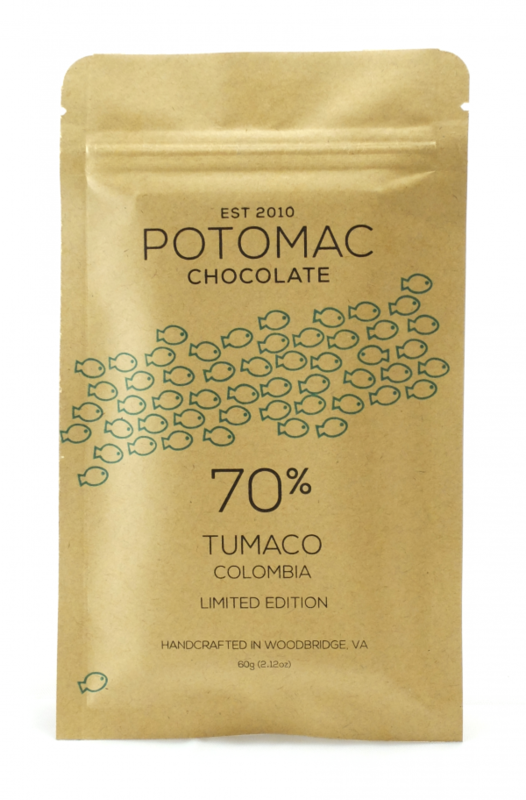 “When Cacao de Colombia first explored the region back in 2011, they found cacao everywhere; drying on any flat surface farmers could find, including the road. The sheer volume of cacao was overwhelming, and the opportunity for quality and systemic improvement was obvious. Cacao de Colombia has worked with three community cooperatives to introduce centralized processing and drying. Because of the introduction of centralized processing and Cacao de Colombia’s expertise in high-quality flavor development, farmers today earn 70% more income from cacao today than they did when selling dried beans to the commodity market supply chain, and have a true sustainable alternative to coca production or involvement in the narco groups.